If you’ve ever looked in the mirror and wondered where that fresh, youthful, radiant skin has disappeared to – we’re glad you’re reading this. Why? Because not only have we been in your shoes – we’ve got great news. The truth? Your glow isn’t gone, and the youthful skin you once wore proudly hasn’t left you for good, it’s simply hiding. Hiding under years of sun exposure, emotional and environmental stresses, and the natural aging process. At Precision Skin Institute, a full-service dermatology center in Broward county, we can ensure it comes back out to play – and this time, look years younger than the skin you’ve been wearing for quite some time now. How do we do this, you wonder? Consider us your South Florida professional skincare fairy godmothers, and our chemical peel and laser peel treatments the magic wands your skin has been missing for years. Chemical peels and laser resurfacing, are both outpatient procedures that aim to bring back the skin you once felt good about flaunting, while removing the blemishes and dead skin cells that have no place living on your face. 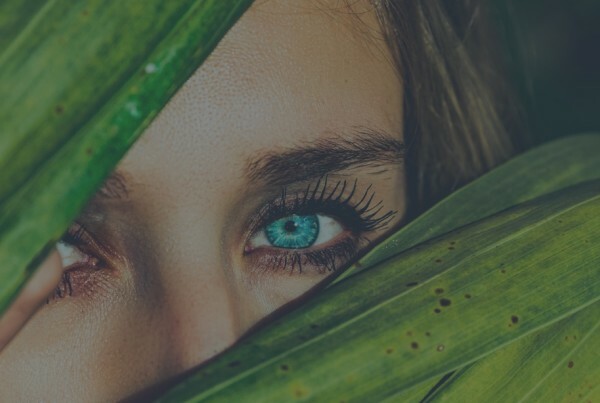 While both procedures aim to accomplish a similar goal, it is important to know that chemical peels and laser peels, while often mistaken for being the same treatment, are very different procedures with different outcomes. To better understand the differences between chemical and laser peels, we’ve put together a simple list of facts for you to compare. Uses Exfoliate the skin using chemical solution to treat sun exposure, acne, fine wrinkles, freckles, irregular textures and blemishes. Uses light energy to precisely remove top layer of skin surface reducing wrinkles, scars as well as improves skin tone and texture. Procedure Chemical solutions are applied to the skin to remove the outer layers then washed off. Done by medical aesthetician. Laser targets and removes dead skin, one layer at a time. Done by dermatologist. Side Effects Redness, swelling, burning. Dry flaky peeling for 1-2 weeks. Redness, swelling, itching. Superficial scabbing and redness for 1-2 weeks. Laser skin resurfacing, or laser peels, are ideal for the patient who is looking to remove acne scars, blotches, dark spots, scars or wrinkles. Laser skin resurfacing removes skin, layer by layer with precision. The new skin cells that form during healing give the skin a brighter, tighter, and younger looking surface. The procedure can be done alone or with other cosmetic surgeries on the face. A full-face treatment can last up to two hours and requires topical anesthesia and significant home care routine for one week after. Chemical peels can take anywhere from ten minutes up to two hours, depending on how deep the treatment. Chemical peels remove layers of dead skin, the kind responsible for dulling your shine. Lighter peels involve leaving the chemical solution on the skin for no more than ten minutes, for a quick dermatological pick-me-up. Deeper and more intense chemical peel treatments, however, involve a coat of chemical on the face that can stay on from 30 minutes to two hours. 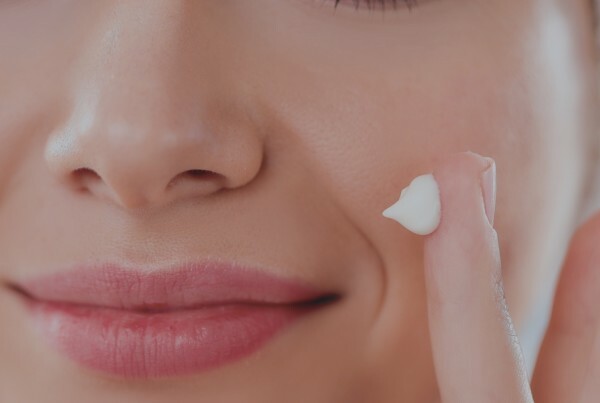 Once removed, a thick coat of heavy moisturizer is applied to the face and must stay on for two days to coat and treat the fresh, sensitive new skin. This fresh new skin gives you a brilliant glow, one you’re likely to notice instantly! In conclusion? Both chemical peels and laser peels performed at Precision Skin Institute are beneficial procedures to help freshen the skin, remove unwanted discolorations, and uncover the face you may have missed for quite some time. For more information or to book your next treatment at our full service medical, cosmetic, and dermatology center in Davie, Florida – connect with us today. Precision Skin Institute – where healthy skin means healthy you.